Careers | Vensun Pharmaceuticals, Inc.
Vensun is always seeking dynamic individuals who have the talent, skill set and desire to work in a very high pace environment within the pharmaceutical industry. 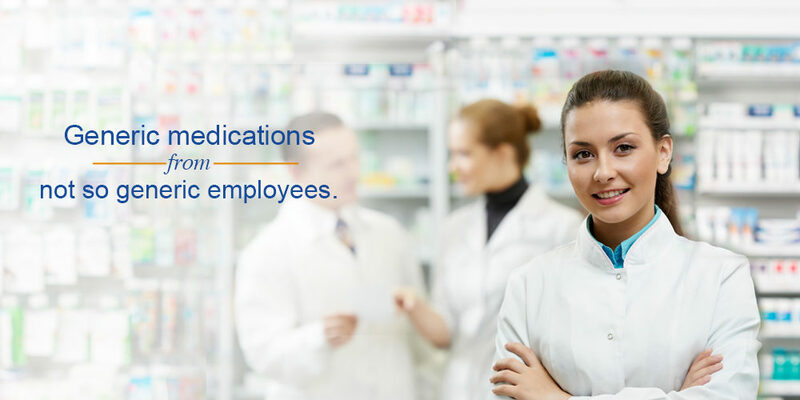 If you are interested in potentially joining the Vensun team, please email your resume to HR@vensunrx.com . If there is a position available that meets the required qualifications, we will gladly contact you. Vensun is an equal opportunity employer.